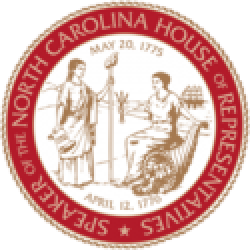 Raleigh, N.C. – House Speaker Tim Moore (R-Cleveland) joined Senate Leader Phil Berger (R-Rockingham) for a joint press conference Monday to announce details of the roughly $23 billion budget and tax relief agreement reached between the state House and Senate. 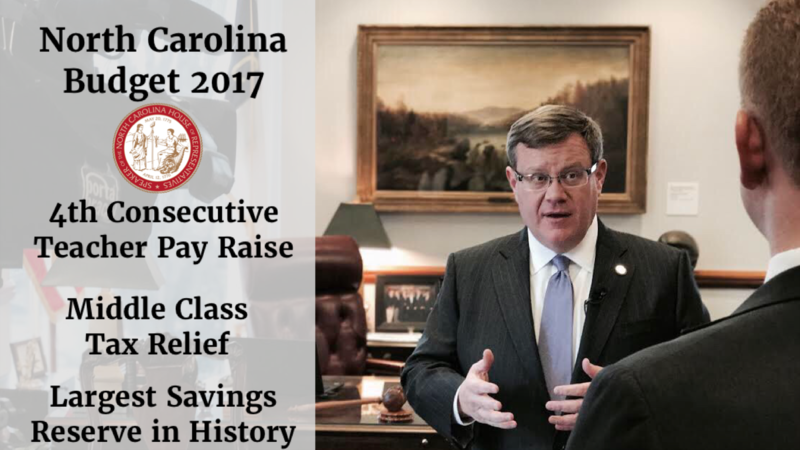 The budget proposal includes a plan to cut personal income tax rates and raise the standard deduction to add 95,000 North Carolinians to the zero-tax bracket, building on Republicans’ tax relief and reform already provided to North Carolinians since 2011. As a result, millions of middle-class families and job-creating small businesses will keep more of their earnings under this year’s plan. Budget officials expect 99 percent of taxpayers to either pay less or no state personal income taxes at all under the 2017 tax relief plan. 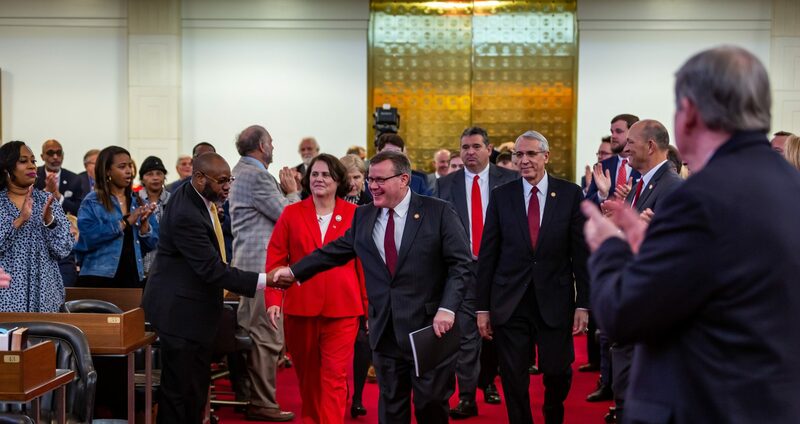 The Republican-led General Assembly has generated hundreds of millions of dollars in budget surpluses – and billions in savings reserves – through tax relief, balanced budgeting and economic growth since 2011. Last decade, North Carolinians were dealt teacher pay cuts and billions in budget deficits despite Democrats’ raising sales tax rates in 2003, 2005, 2007 and 2009.